PUBG fever is increasing and there is no cure to it. 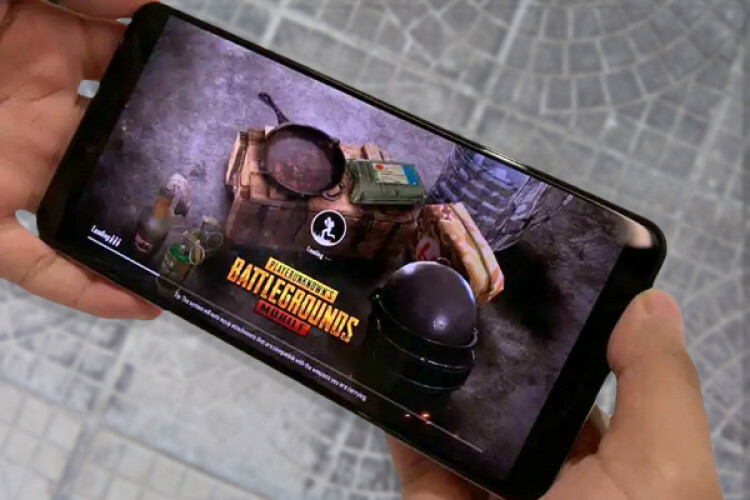 In a new case, a Malaysian man left his home without thinking about his family and a pregnant wife just to play PUBG without any disturbances and its been a month and he has not yet returned. The news came into notice after his wife shared a post on Facebook in which she said that 1 day she scolded him for getting addicted to the game and he left the home.